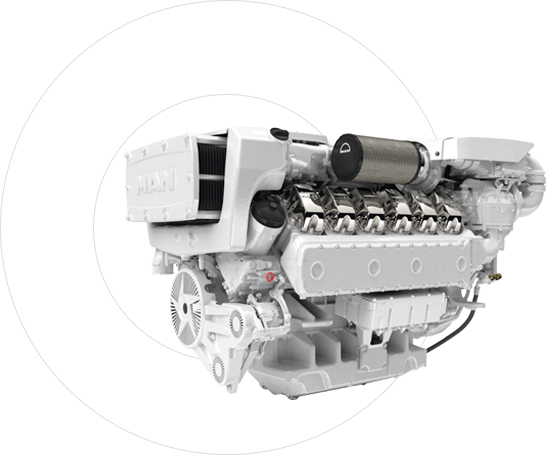 Scarano Marine is your premier authorized MAN Engines and certified MTU service and repair facility. Composed of marine engineers and factory certified service technicians, we offer first class dependable service. Our products and services include complete engine, transmission and generator overhauls, repowers, routine repairs, preventive maintenance, MAN warranty and commissioning, engine surveys and failure analysis. Our customers include pleasure crafts, commercial vessels and government boats. 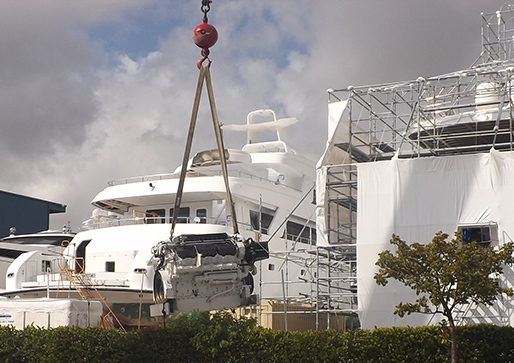 Scarano Marine is prepared to tackle repairs of any size. Our team consists of factory trained and certified technicians in MTU series 4000, 2000, 396 and 183 as well as Detroit Diesel series 149,92,71,60,53. We also do general repairs on most models of CAT, Cummins and John Deere. All repairs are done strictly according to manufacturer’s specifications. Factory scheduled maintenance is often overlooked and is the root cause of the majority of problems boat owners face. 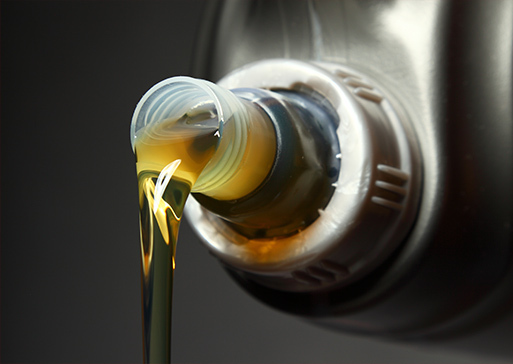 Proper and regular maintenance is key in sustaining a strong, reliable engine. At Scarano Marine, our expert factory-trained technicians will give you an honest assessment of what is needed to prolong the life of your vessel. At Scarano Marine we have built a strong connection with all major insurance companies (Chubb, Travelers, AIG, etc). Our services include third party consultation, litigation support, expert witness, technical & engineering support and project management. We are prepared to inspect and assess failures for legal and insurance purposes. Visit our Miami branch for over the counter genuine MAN parts. We maintain substantial inventory of new, remanufactured and used parts and components. Complete engines and short blocks are also available. We export worldwide. © 2019. Scarano Marine. All Rights Reserved.